Book your Ft Lauderdale Florida directly with the owner or manager and save hundreds or even thousands over hotels, and enjoy the comforts of a home away from home. FindVacationRentals.com offers thousands of in Ft Lauderdale Florida in the most sought after travel destinations. Interested in More Ft Lauderdale, Florida? 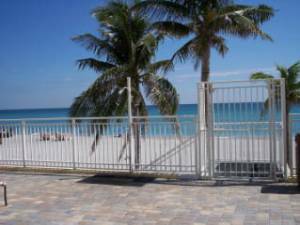 Check out nearby Coconut Creek, Fort Lauderdale , Hallandale , Highland Beach , Hollywood, Lauderdale By The Sea , Miami, Miami Beach .